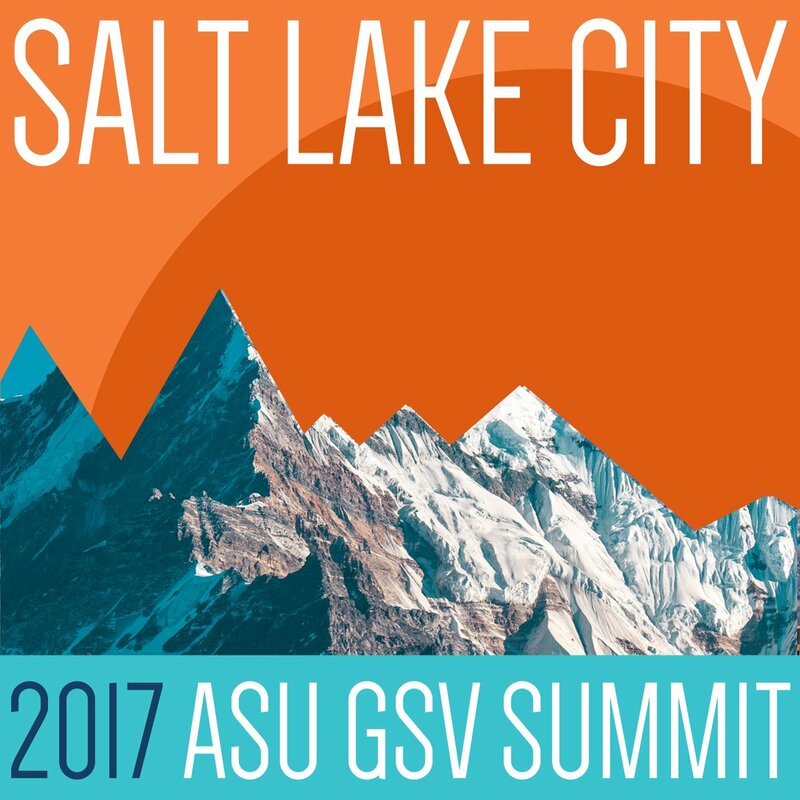 The ASU GSV Summit always acts as a great set of meteorological instruments used to measure trends across the edtech sector. It gauges hot and cold like a thermometer and which direction the wind is blowing like an anemometer. 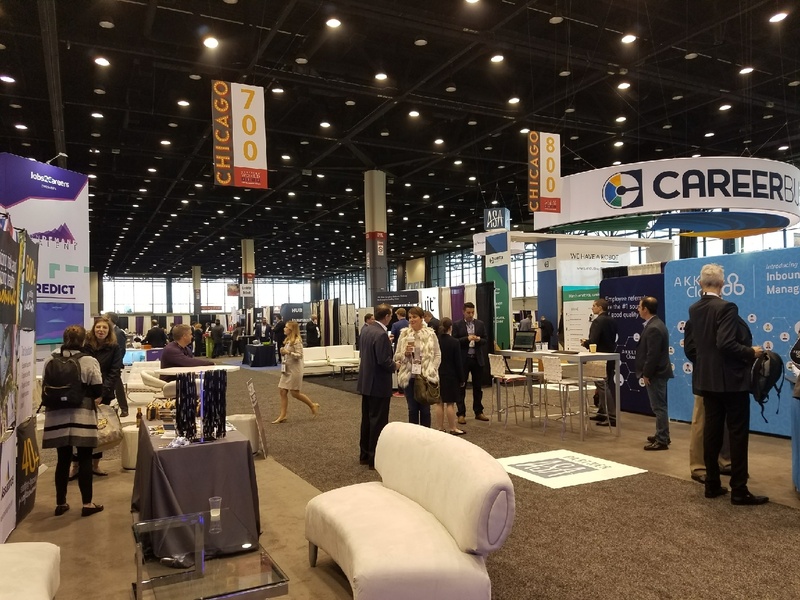 This year’s conference showed that the tectonic plates of edtech have shifted…seismically.